Would you like to know how to make the Law of Attraction work in your favor, rather than against you? Who wouldn’t! Chances are, if you’ve been aware of the Law of Attraction for a length of time you’ve seen it can go both ways. Not only can we manifest our desires, but also our dislikes and fears. 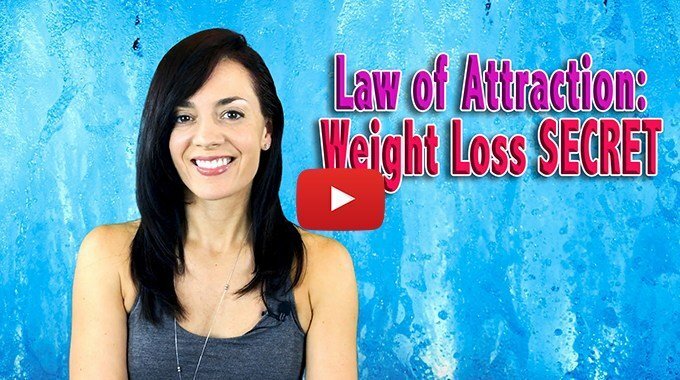 So in today’s quick video, I’ll share some insight on how to make the Law of Attraction work for you. Great article and reminder! Thanks..and what a beautiful woman you are. Your pointers are..Always so practical also. Bless you!